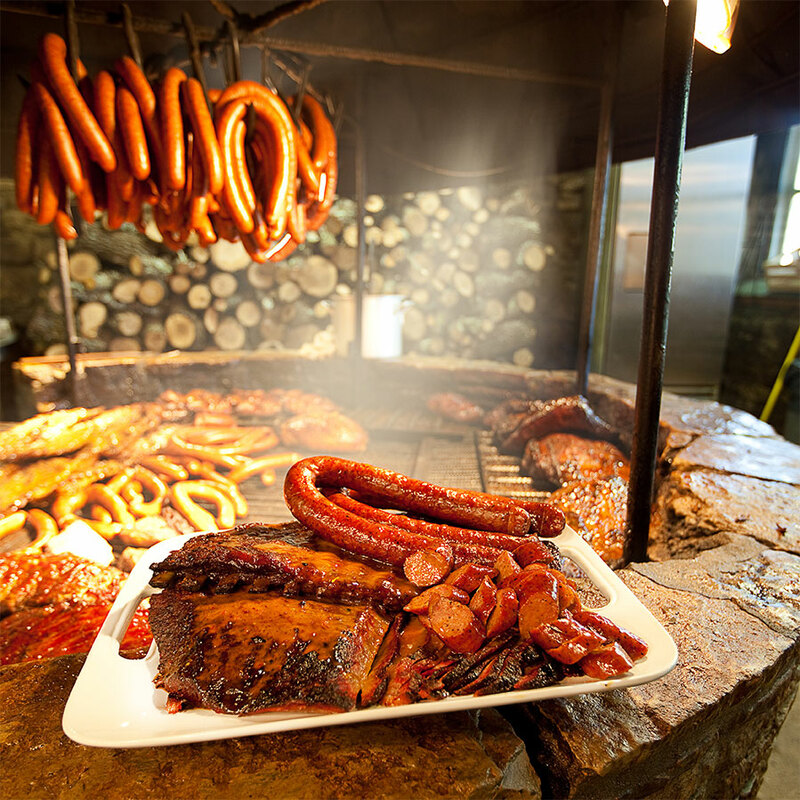 Experience The Salt Lick in its original Hill Country home. We offer several onsite catering options for social gatherings as well as exclusive and larger parties. We have several Onsite catering options for everything from family reunions to graduation parties, or any social event, really. 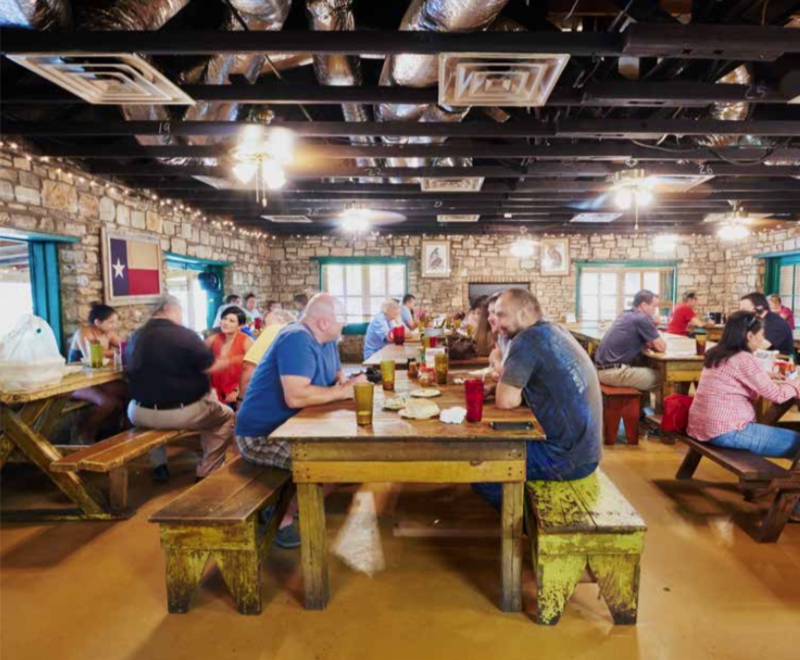 For a larger gathering or more intimate experience, we offer Thurman’s Mansion and Pecan Grove – each part of the greater Salt Lick BBQ property and each with its own rustic charm. Click a link below for more info. Less than 20 guests: call (512) 858-4959. Cash only, same day. Have it delivered to your home. If at ANY EVENT FACILITY: Full Service Catering only, no delivery option. 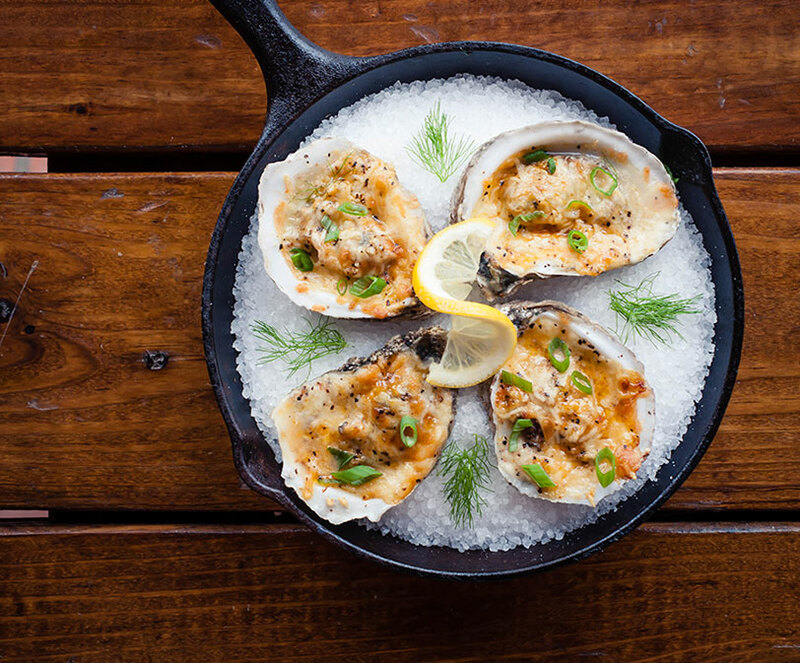 Perfect for weddings, rehearsal dinners, social or corporate events! Contact our event coordinators for comprehensive lists of our current hors d’oeurves offerings, upgraded sides, elevated salads and vegetarian/vegan options! We also have additional serving ware upgrades or you may choose to provide your own! Need more than a basic buffet? We also provide additional services that may include setting up guest tables & chairs, setting linens, placing serving ware at guest seats, room “flips”, tea/water service to the tables, Family Style Dinner options, full event breakdown, full event trash haul and more! Pricing subject to timeline, guest counts and services requested. 16% Admin Fee + State Sales Tax will apply to all invoices. Additional charges may apply depending on venue specifications & event timelines or event needs. Travel fee of $100/hour applies to locations outside the Driftwood/Austin areas. Bookings require a signed contract & 25% deposit to save the date! Final details are due three weeks prior to your event and balances are paid two weeks prior. Packages, pricing and availability subject to change until contract is secured. Holiday Fees may apply to events booked on holidays. Email [email protected] for more information and bring in an Austin legend to your next event! Please tell us a few details about your event and we will put together a quote for you.